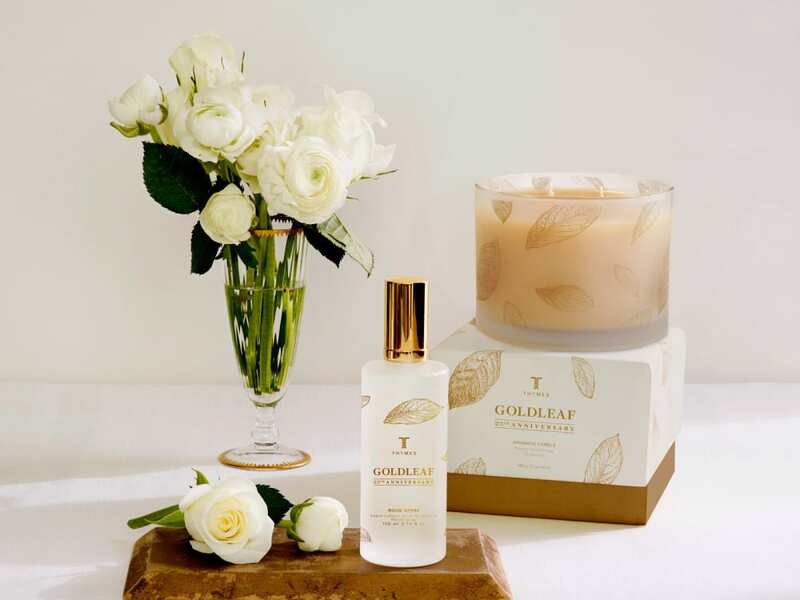 For nearly three decades, Thymes has applied artisan craftsmanship to enriching the quality of daily experience through naturally-derived scents. Its fragrances are composed at its on-site fragrance studio, where perfumers blend nature, art, and science to create products that soothe and delight us. For the past three years, Wink in Minneapolis, has been helping the company integrate its message across its brand identity through artistic quality photography, integrated website design, product catalogs, and brand packaging. It is an aesthetic that celebrates the natural, botanical, and organic. Read the rest here. Author adminPosted on April 25, 2016 Categories design, packagingTags package design, Thyme, WinkLeave a comment on Wink. Thyme. Scentsational.